Sure-Grip DA45 Trucks are a double action, 45 degree truck that offer incredible maneuverability. 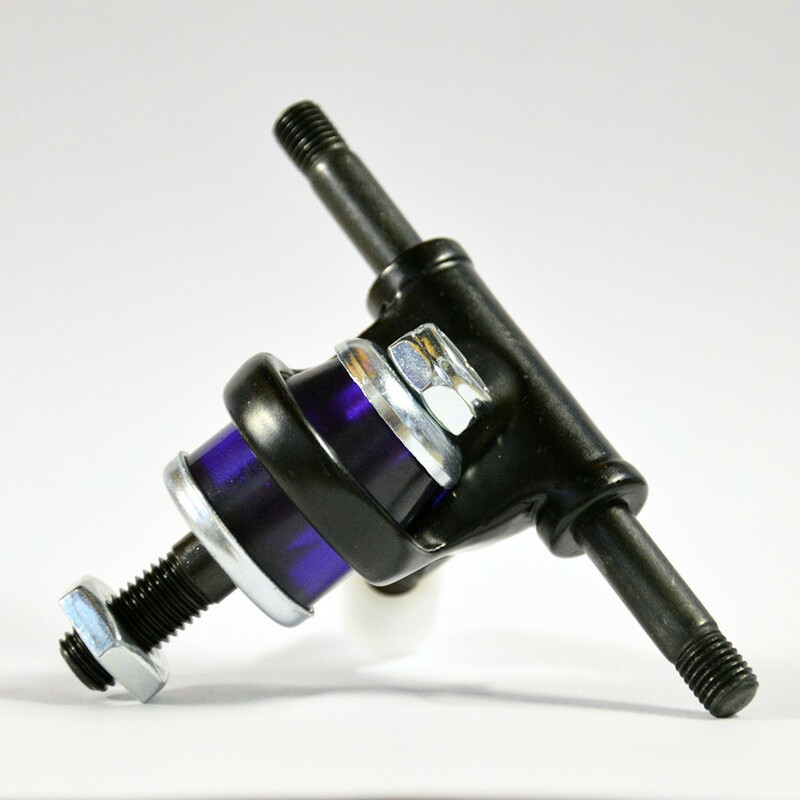 These trucks were designed for roller derby and are ultra-responsive, lightweight, and durable. Compatible with all Sure-Grip DA45 plates sure as the Avenger plates, compatibility cannot be guaranteed for other models. 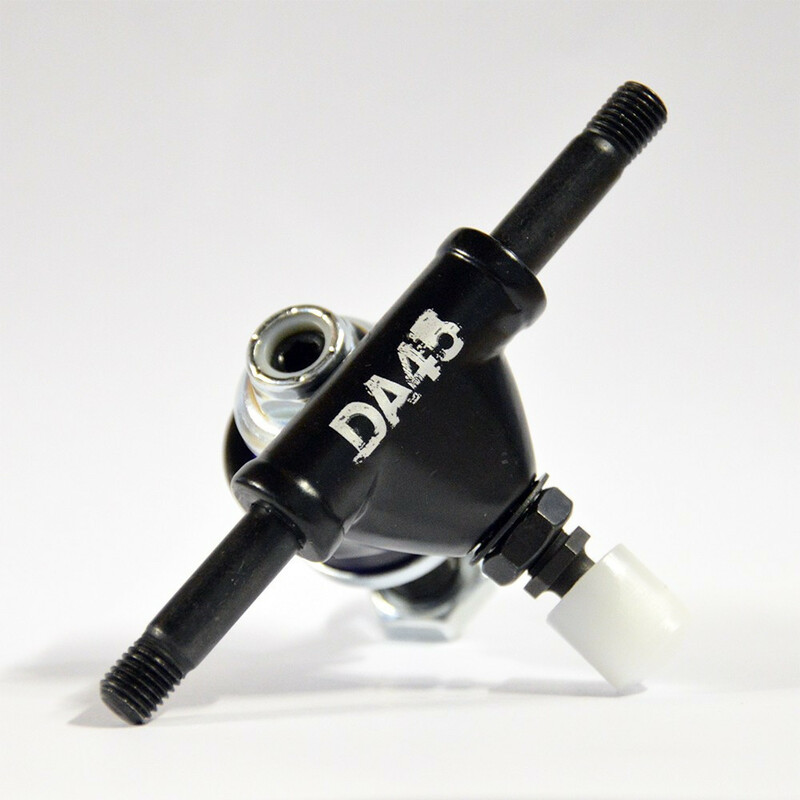 DA45 truck with 5/16" axle and pivot pin. Maker of roller skates in SoCal - 75 years strong.